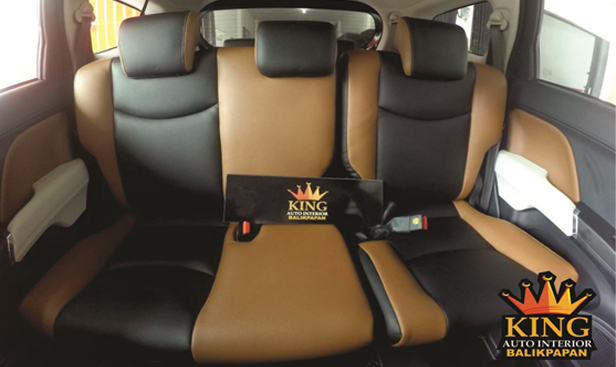 King's Auto Upholstery is known throughout the entire United States as one of the premier upholstery specialists for custom work. Freddie King's personal involvement in each project has created an unsurpassed reputation for quality workmanship and attention to detail. 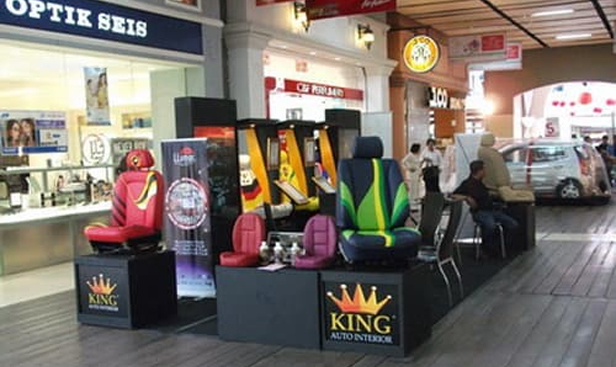 From a very early age, Freddie began learning his trade, and in 1992 King's Auto Upholstery was established, with Freddie as owner. With over 30 years of experience, he knows all aspects of the upholstery business. With the new business established, Freddie's work began to be recognized as one of the best Custom Upholstery shops for those wanting only the ultimate in design work and craftsmanship. Each interior is custom designed in keeping with the cars "personality", with attention to detail and skilled perfection as our ultimate goal. Talented trimmer Bob and Jeff and other trained staff have assisted Freddie with creation of eye-catching Car Show winning interiors. 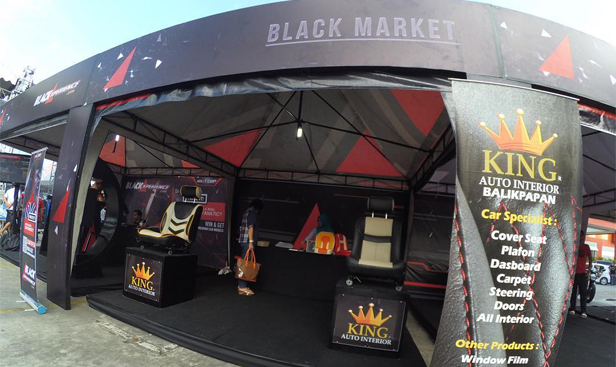 Many one of a kind custom designs have appeared on the pages of various car and truck enthusiasts magazines. We do all types of interior work for show cars as well as everyday cars, trucks, SUV's, motorcycles, etc.